Conceived, engineered, and built to bring a luxury massage experience to the comfort of your home. 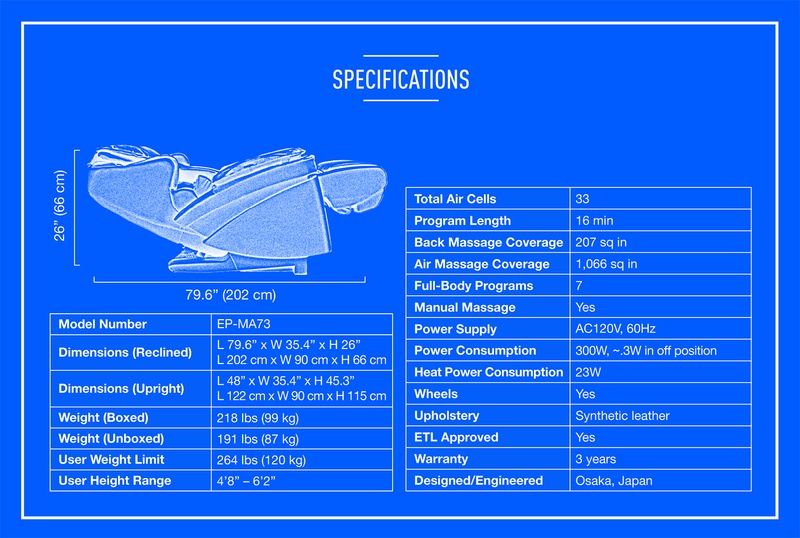 Conceived, engineered, and built to bring a lifelike luxury massage experience to the comfort of your home. Choose any of the expertly choreographed automatic sessions and indulge in pure bliss as heated rollers, ultra-kneading and full body air cell coverage work in concert to provide an all-encompassing experience. 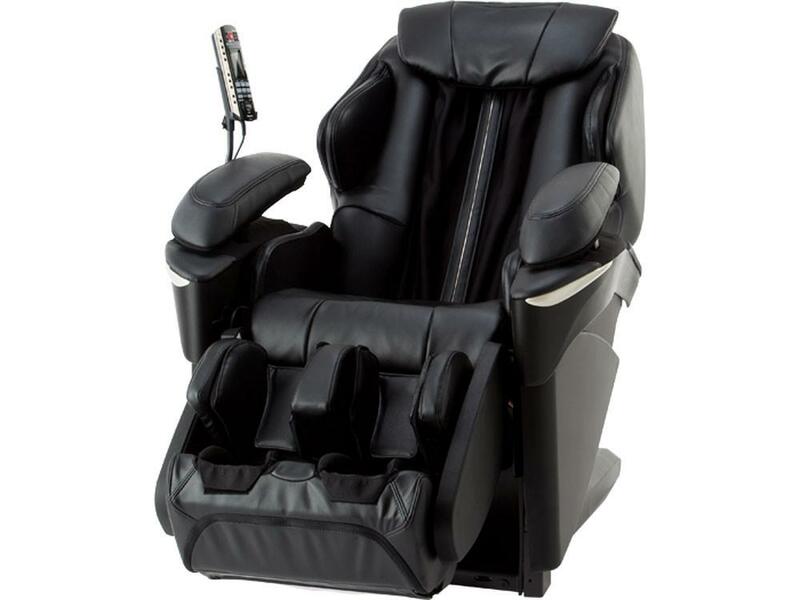 With an updated Real Pro 3D Ultra Prestige engine, the MA73 expands on our popular MA70 model by increasing the number of automatic massage and stretching programs, doubling the number of massage movements, and offering upgrades such as dual-zone arm kneading and ceramic foot heaters for enhanced reflexology treatment. 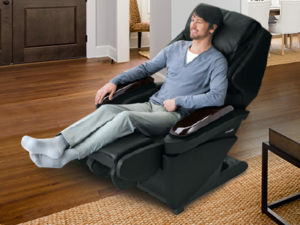 And with its hideaway leg rest arm massage units, this versatile chair converts to an elegant recliner when not in use. You have approximately 1080 acupoints on your back and neck. From the soothing palm style of Swedish massage, to deep tissue kneading, to Shiatsu, the MA73 utilizes a variety of techniques to target acupoints and reinvigorate body and mind. Using pressure sensor technology, the MA73 creates a virtual map of your back to deliver a massage contoured to your spine’s curves. 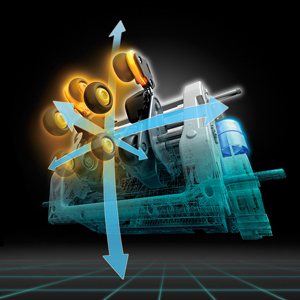 The floating massage rollers glide over each vertebra, knowing precisely where to massage. 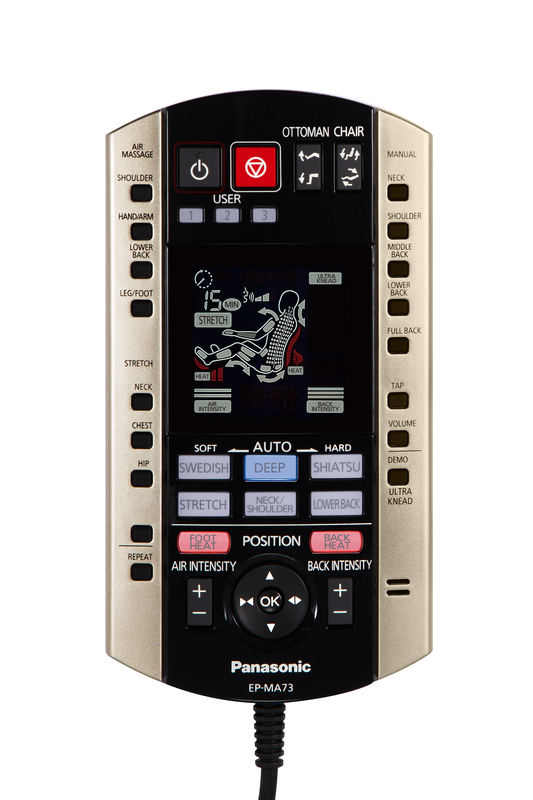 Our advanced microprocessor delivers precise responsiveness to replicate the intricate kneading of Shiatsu techniques. 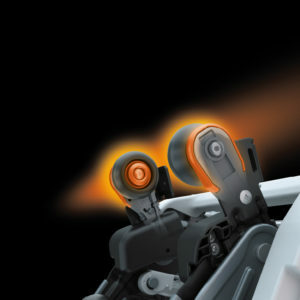 Infrared heated massage rollers generate soothing warmth to help relax sore, tense muscles. With heating elements located directly on the massage roller assembly, the MA73 delivers the point-specific heat you feel from the thumbs and palms of a massage therapist’s hands. Designed to seamlessly blend into any decor between massages, the MA73 doubles as a stylish, comfortable armchair. 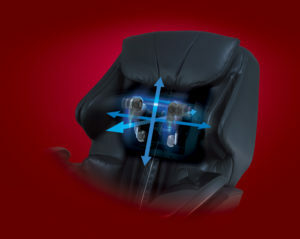 Simply attach the ultra-soft headrest pad, fold the armrests and rotate the massaging ottoman neatly into place. Whisper quiet, high-performance, brushless motors drive and direct the massage rollers, offering full freedom of movement in three-dimensional space. As a result, the MAJ7 can switch between massage styles, reach above the shoulders, and soothe every square inch of your back. 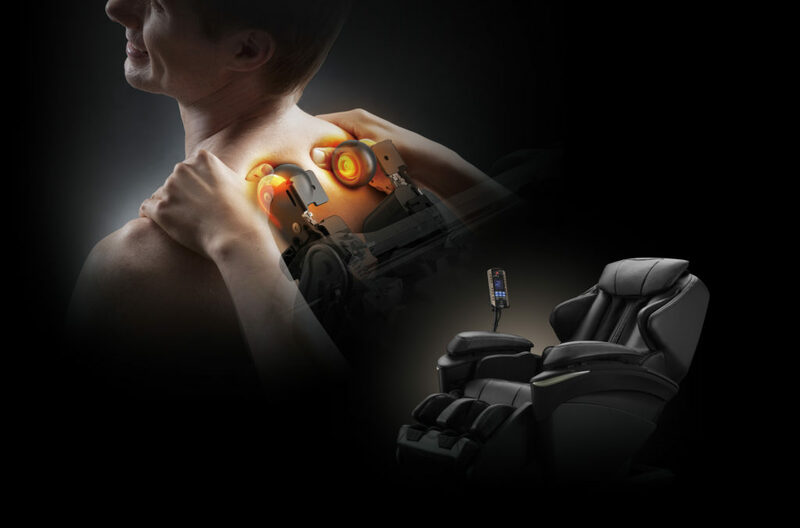 This is the only massage chair that has felt like going to a real massage therapist…This chair is always surprising me with the smoothness of the movements and how much I can control everything. I also love that it’s a great lounger. Ready to Invest in Your Wellbeing? Our sophisticated torso and pelvic technique knead the back muscles while air cells loosen the trunk muscles. A stimulating yet soothing course that relaxes the neck and shoulder muscles. Finger pressure massage using thumb pressure to hold and release for strong deep-tissue pressure and stretching. A deep therapeutic effect that stimulates acupoints and increases energy flow. Particularly for the neck and shoulders. Massage pads roll up and down along the spine. 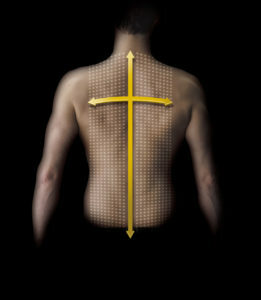 Pressure is relieved from compressed cervical disks and muscles are gently stretched. Simulates the sensation of hands rapidly tapping on back muscles giving you an invigorated and revitalized feeling. Have an in-store, out-of-body experience.